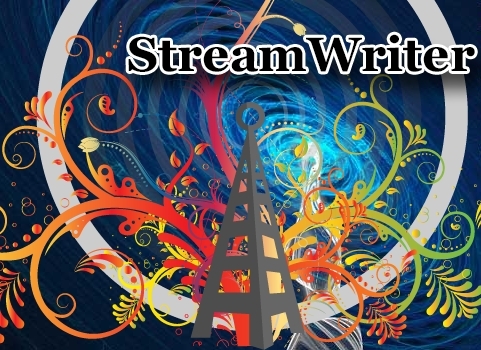 StreamWriter is a internet radio recorder. This free application to listen to and record music from Internet radio stations broadcast for Windows. Supported formats: *. Mp3; *. Ogg; *. Aac; *. M4a; *. Wave, their conversion (encoding / decoding). Creating and editing playlists, cutting clips and many other features.